The opportunity for meaningful work affords dignity to each of us. In Camphill Hudson, we value each individual’s ability to make a contribution to their world, and residents have a regular and rhythmical work schedule both in the Solaris Center and out in the Hudson community. Members of the Camphill Hudson community gather at Solaris each morning, Monday to Friday, to begin the day together with song and verse, and to go over what each will do throughout the day. On most days, some are cooking lunch and maintaining the building, while others engage in craft or community service work. 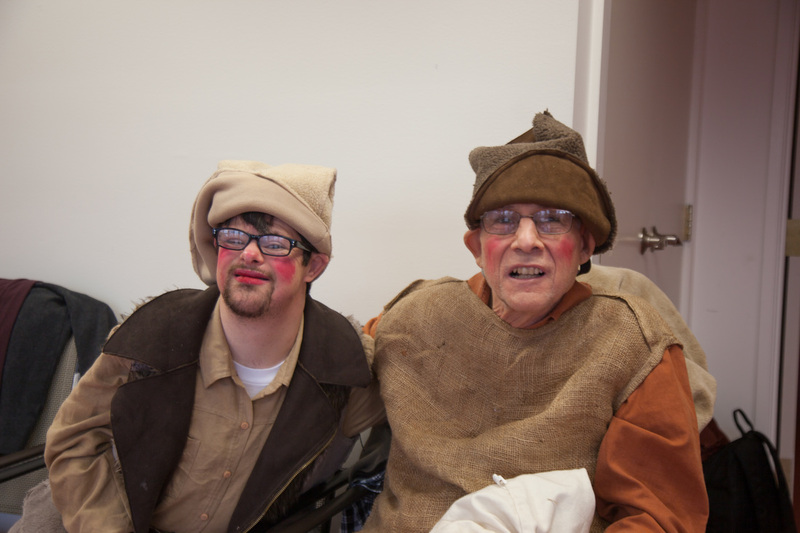 Residents also engage in theater work, participating in a weekly drama class and creating inclusive theater pieces to perform in Hudson. A spirit of volunteerism and bringing people together lives strongly in Camphill Hudson. 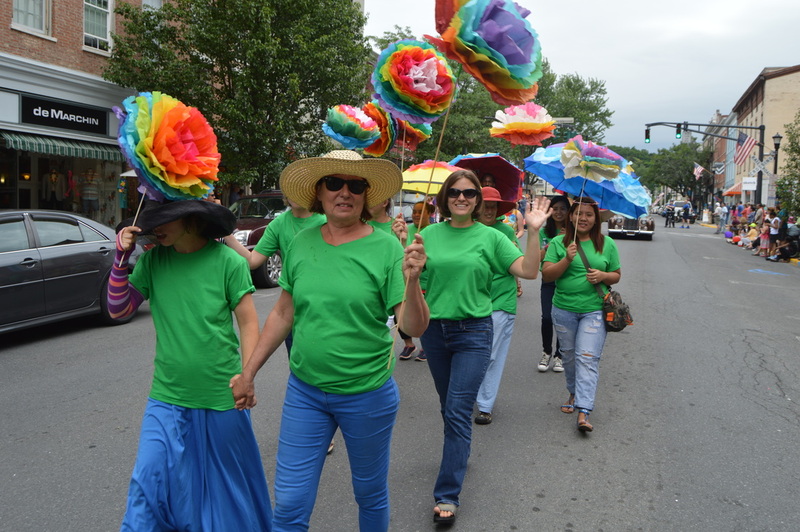 Since its inception, residents have contributed hundreds of hours of service to their community. Each week we deliver Meals on Wheels and cook for the Salvation Army. With the opening of Solaris, we are now are able to give more service to our community from the heart of our Center. 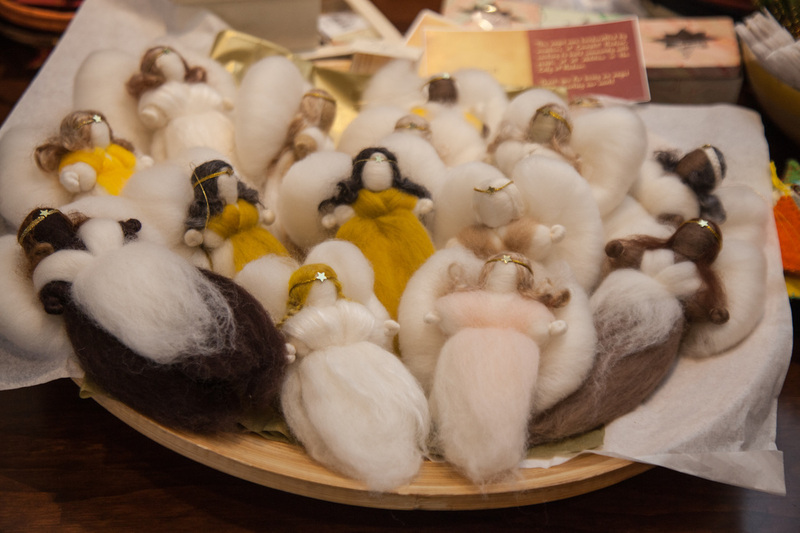 Camphill Hudson residents are quite artistic, and each week we spend time creating beautiful crafts for sale in our gift shop. We work with a variety of natural materials, including wool, paper and wood. Proceeds from the sales of our crafts provide funds for our service work, including community dinners. Work life in Camphill Hudson is balanced with opportunities for both movement and artistic expression. Residents participate in a weekly yoga class adapted to their abilities at the Sadhana Center for Yoga and Meditation. Residents also enjoy a weekly theater workshop, in which preparations are often made for upcoming performances. Camphill Hudson is a participating community in the Social Therapy program of the Camphill Academy. Students in this program are integrated into life and work, gaining practical experience while pursuing their studies. We are an affiliate congregation of the Christian Community. Services are held at Solaris on the first Friday of every month at 10am, all are welcome. 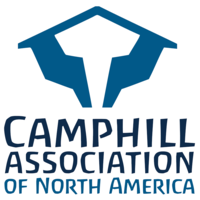 Camphill Hudson is a member of the Camphill Association of North America, a membership organization that brings together representatives from each independent community.